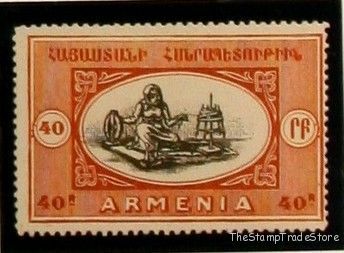 Unique, quality stamps, medals, books and collections. Commonwealth, USA, Europe, World and Thematic. In philately, an invert error occurs when part of a postage stamp is printed upside-down. Some stamps used to require a second or third manual feed through the printing press after changing the ink in the press. When the sheet was accidentally fed upside-down for its second passage through the press, an inverted centre would result. 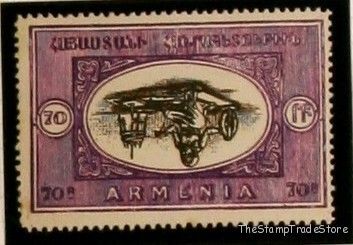 Inverts are perhaps the most spectacular of a postage stamp errors, not only because of the striking visual appearance, but because they are almost always quite rare, and highly valued by stamp collectors. 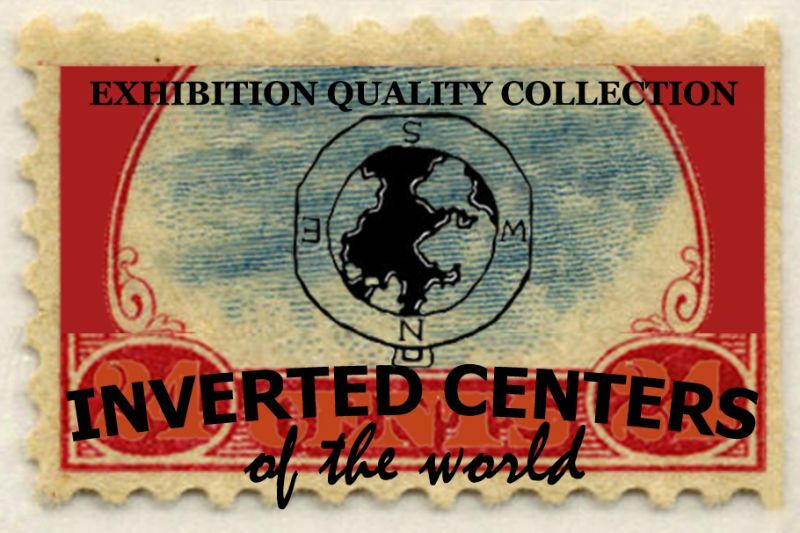 Invert errors, or "inverts" for short, most commonly arise when producing multi-colored stamps via multiple passes through the printing press. It is all too easy for a printing plant worker to insert a half-finished sheet the wrong way around, resulting in the inverts. Such an error being so obvious, nearly all misprinted sheets are caught and destroyed before they leave the plant, and still more are caught during distribution or at the post office before being sold. A much less common situation is for the invert to be embedded into the printing plate or stone, most famously the Inverted Swan of early Western Australia. An invert may be characterized as an "inverted center" or "inverted frame" when the underlying paper is watermarked or otherwise carries a basic orientation. 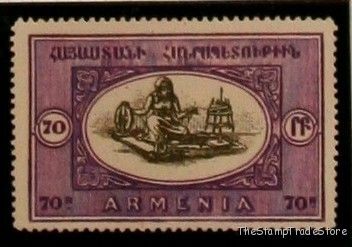 It is possible for a single-color stamp to be inverted relative to watermark, but this is called an "inverted watermark" rather than an "inverted stamp". 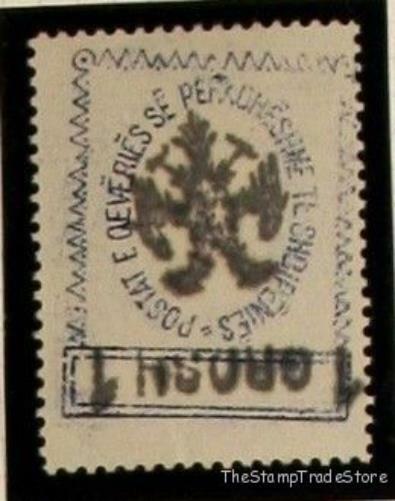 Depending on the positioning of stamps within their sheet, the invert may be perfectly centered, or offset.